With a tale to tell that dates back to the 14th century, The Sun Inn oozes history, charm and character. Enjoy a relaxing stay in a charming 14th century pub - with stunning period features and all the home comforts you’d expect from one of the best places to stay in Faversham. When you’re looking for places to eat in Faversham, head for The Sun to enjoy a selection of delicious dishes, with ingredients sourced from local suppliers. 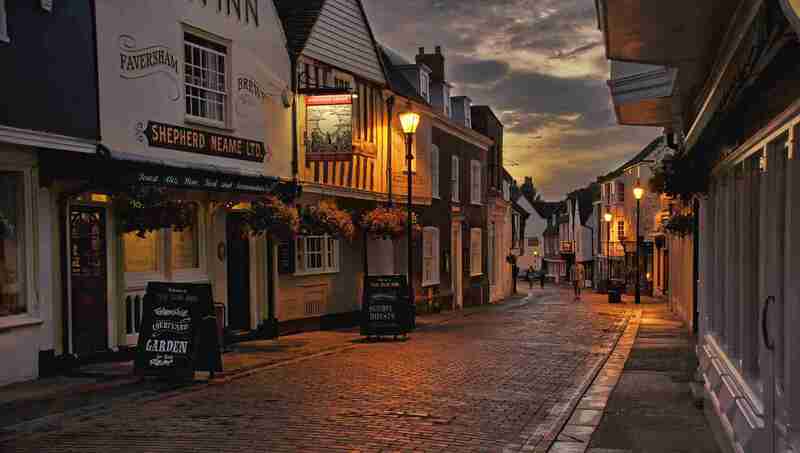 Little wonder then that it’s one of the most popular pubs in Faversham to drink, eat and stay - with twelve stunning bedrooms providing some of the town’s most stylish accommodation. Whether you’re here for lunch, a latte or a long weekend, escape the everyday and savour the special atmosphere of one of Faversham’s oldest pubs.